If you are the fan of the Rival slot games for PCwhich are devoted to the sports theme, you should consider one more interesting video slot from the popular gaming provider. Many gamblers like to play Heavyweight Gold free online slot because this video game offers a good variety of the gambling tools. 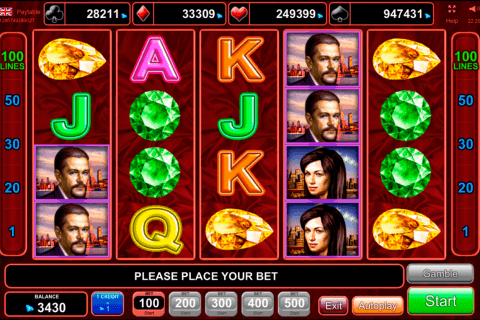 After launching the gaming application you will see the screen with 5 reels and 20 available prize lines. 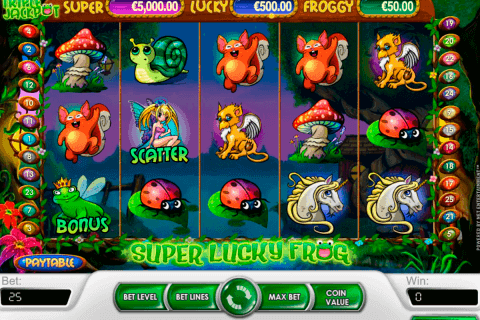 The set of the special features includes several advantageous special symbols, the Free Spins game, a unique bonus round and a very profitable multiplier. Also, you will play slot with the possibility to hit the biggest cash prize of 1 000 coins. This slot machine contains two groups of the gaming symbols. The basic tokens are presented with the boxing gloves, the bell, the weights, a bucket and a boxer. The winning is formed from three or more identical symbols which drop on the active line beginning from the leftmost reel. Similarly to the other free video games, Heavyweight Gold presents gaming icons with various payment indexes. You should try to get the boxer’s image because five such icons pay 1 000 coins of the jackpot reward. The next expensive icon is the referee which pays 500 coins when five of them land on the reels. This game is one of the most interesting free slots with free spins. The attractive girl is the Scatter symbol which launches the Free Spins feature when three tokens appear anywhere on the screen. Three, four and five Scatters trigger 10, 20 and 100 spins accordingly. All your wins inside this feature will be influenced by the threefold multiplier. The pair of the red gloves is the expanding Wild symbol which replaces all icons apart from the Scatters. It makes the whole reel Wild which results in the solid payouts. 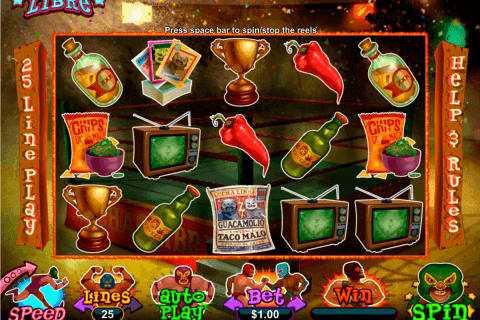 This slot machine also relates to the free casino slots with bonus games. The bonus round which is activated with three boxers is a very profitable one. During this round, you need to fight two boxing opponents. This casino online game has its individual highlights such as the profitable 3x multiplier and the enjoyable ring bonus round. The designers from Rival Gaming equipped the slot with a cartoon styled graphics and funny characters. 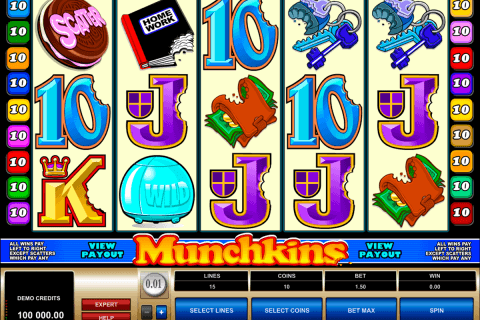 The slot requires no download options and it can be launched on the various devices and in any of the online casinos.